Tomorrow morning (Saturday, March 29th) there will be two memory competitions happening: the USA Memory Championship in New York City and the Welsh Memory Championship in Wales. 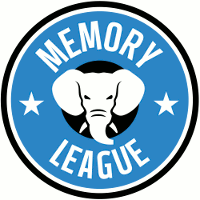 The USA Memory Championship will be on Twitter with the #usamc2014 hashtag. The results for the Welsh championship will be posted on the World Memory Statistics website.